The Art of Optimism, a TIME Magazine special issue edited by Ava Duvernay, on newsstands for two weeks beginning February 8, features an article, “12 Leaders Who Are Shaping the Next Generation of Artists,” in which Chris Jackson, Publisher and Editor in Chief, One World, is one of the dozen individuals recognized. His goal is not to acquire any book by a writer from a marginalized background for diversity’s sake alone. 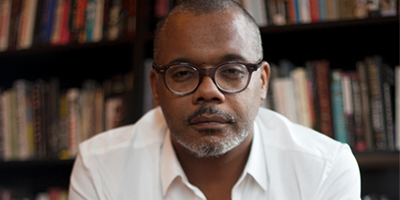 “The idea that the imprint is committed to diversity is kind of absurd,” Jackson says. “We want to reflect the world we live in.” The imprint allows writers to tell subversive stories in an authentic way, without what he calls “white filtering,” or couching stories in ways that feel comfortable or familiar to white readers.